We raise funds in various ways, from financial and instrument donations through to holding fundraising events. 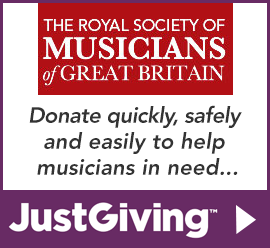 You are now able to donate to the RSM online through the charity donation website JustGiving. JustGiving is simple, and donors can use most dedit/crebit cards or paypal. It reclaims gift aid tax on donations if you are a UK taxpayer. This means contributions will be worth 20% more than the donation amount. It also has far smaller costs than many other fundraising websites, which means more of your money goes to musicians in need. 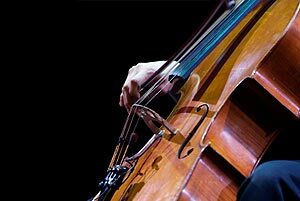 Should any members know of an instrument which could be donated to the Society, for loan to a talented young musician, we would be very pleased to hear from you. We are delighted that each year, we receive many donations from generous supporters who have raised money for the Society through sponsored events such as Vonni Parson’s Big Swim and Patrick Orr’s Bupa 10K. If you are interested in organising an event to raise funds for the Society, please do get in touch.